Here at BestatFlooring we recently teamed up with The Retail Ombudsman, which is an independent, not-for-profit, unbiased organisation which resolves disputes between retailers and consumers. We’ve joined forces with this organisation so that you can feel secure and in good hands when placing an order with us, as their job is not to take sides but to inform both parties of their legal rights and responsibilities if an issue was ever to rise. The organisation has been created to oversee any complaints made by customers against a company. 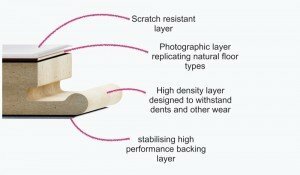 They are authorised by the Government as well as the Chartered Trading Standards Institute. We hope that this partnership shows our commitment to providing nothing but the best customer service and to ensure that all our customers feel safe and secure when placing an order with BestatFlooring. 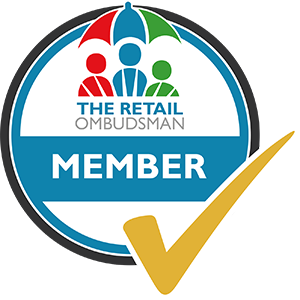 If you would like to view The Retail Ombudsman full services then click here. However, if you wish to research your own resolution body to help with a complaint then visit the Online Dispute Resolution website.